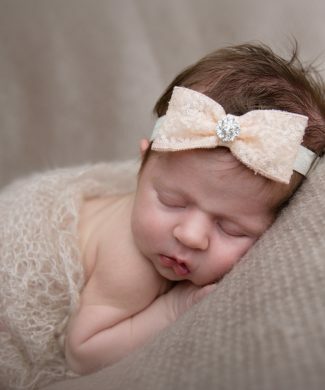 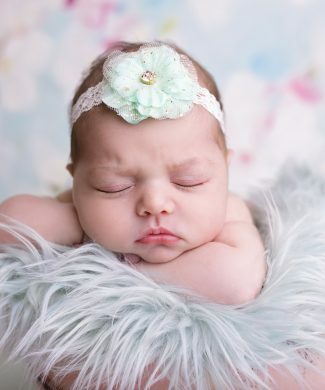 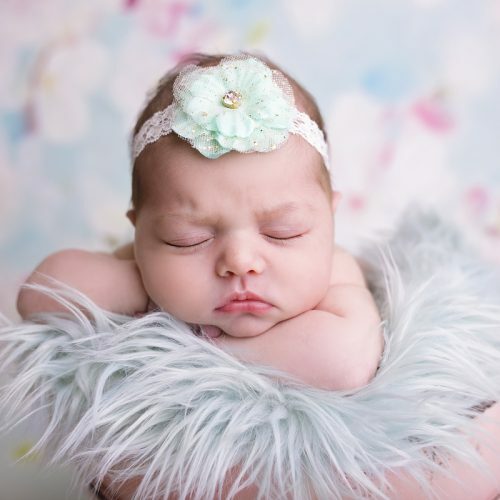 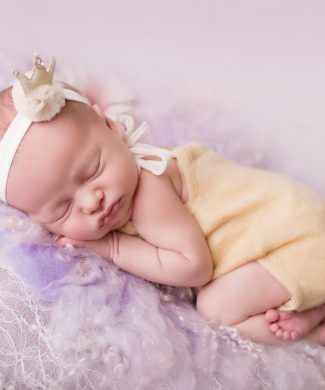 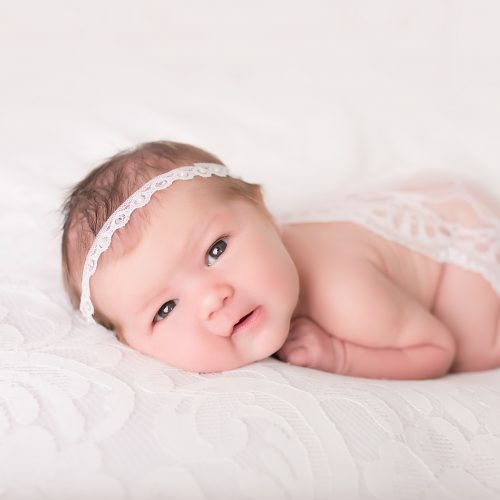 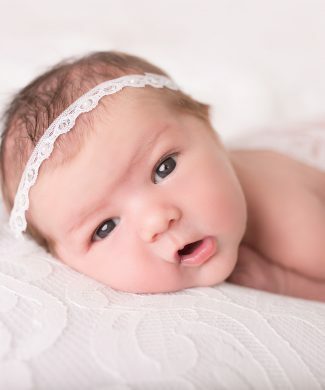 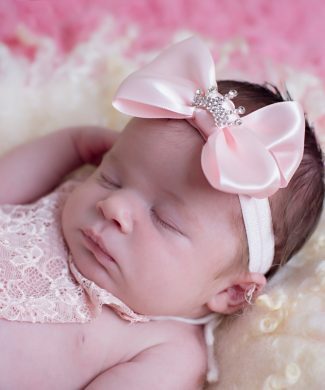 White glittery bow decorated with rhinestone on a soft headband. 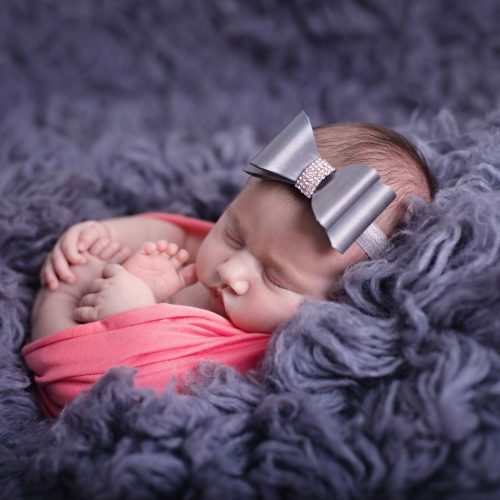 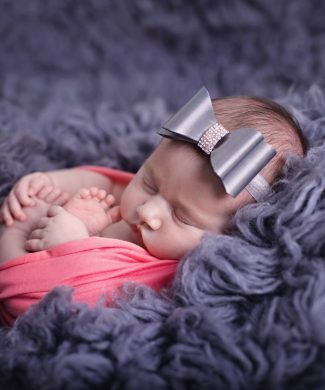 Satin grey bow with gorgeous rhinestone on soft elastic headband. 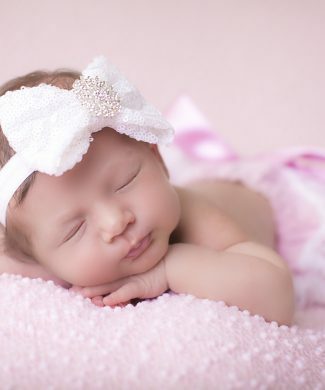 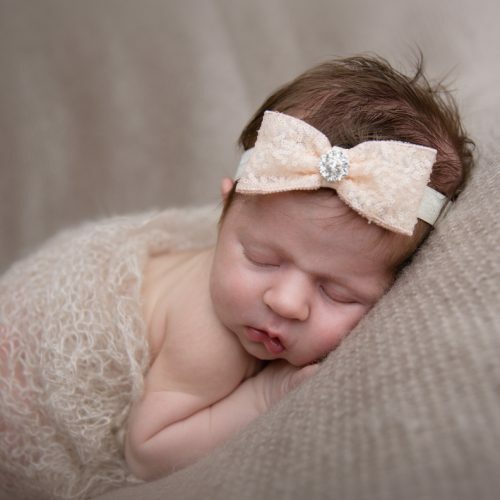 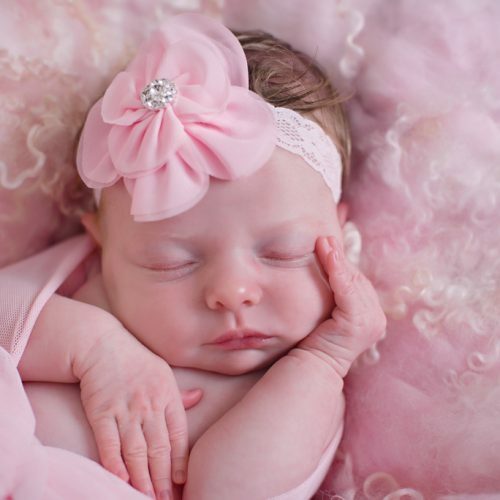 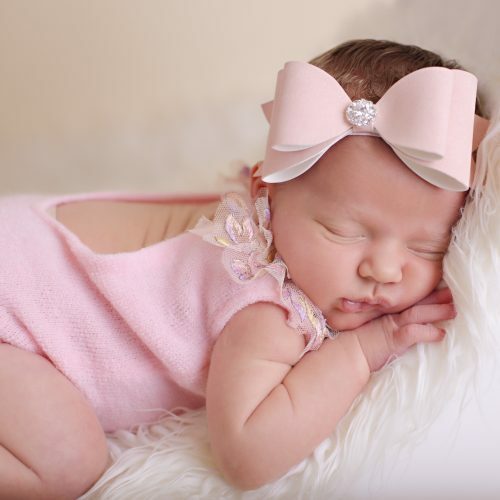 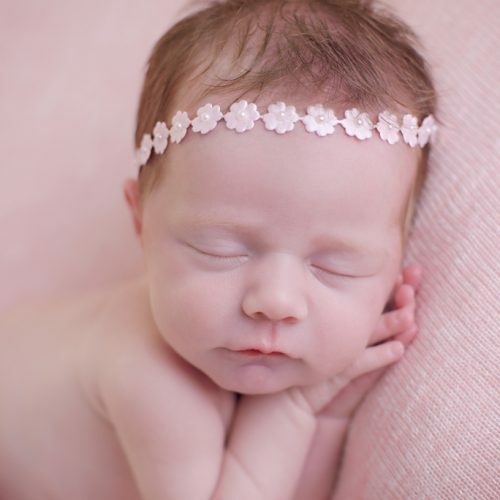 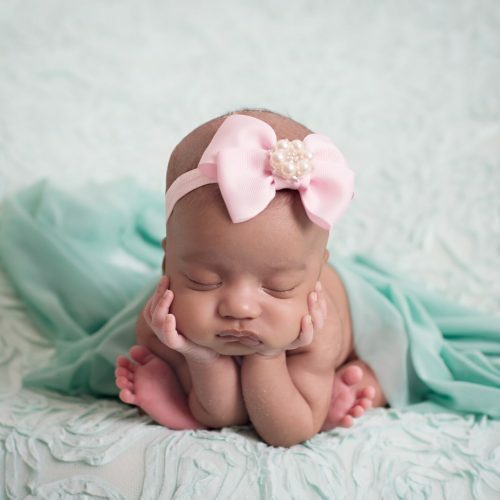 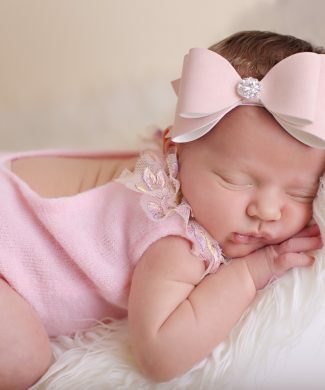 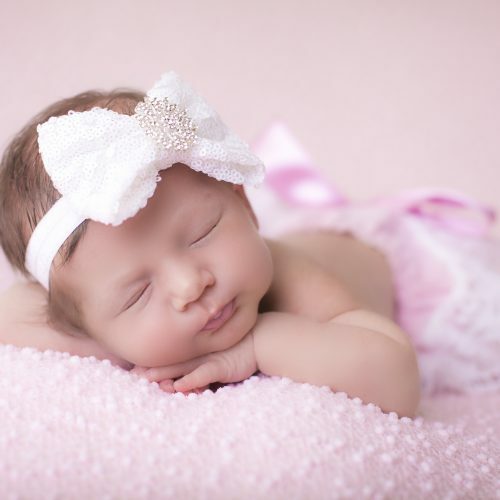 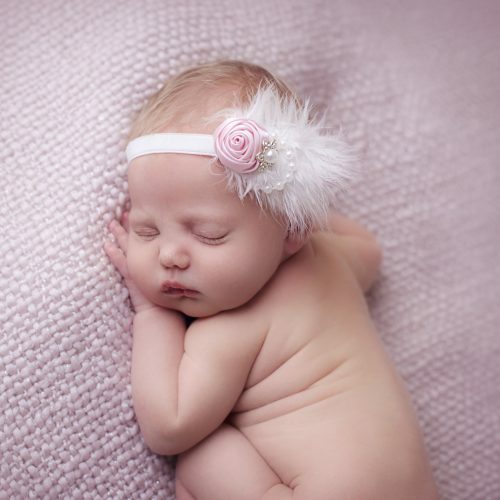 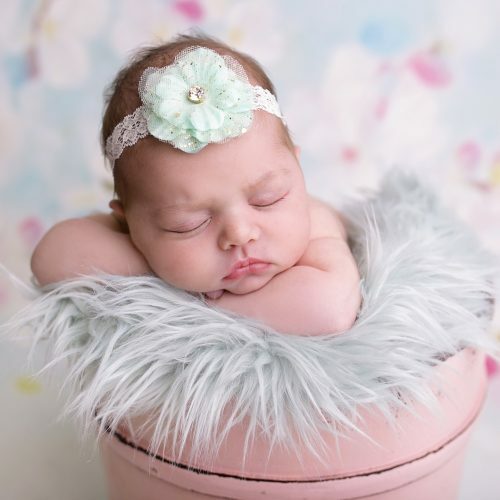 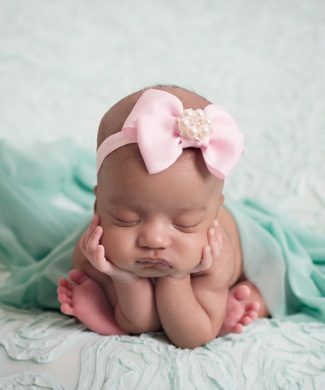 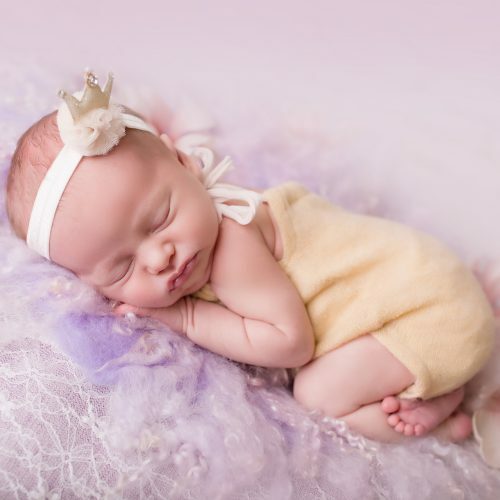 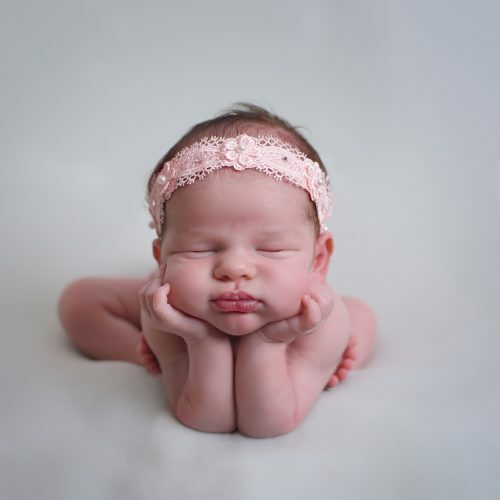 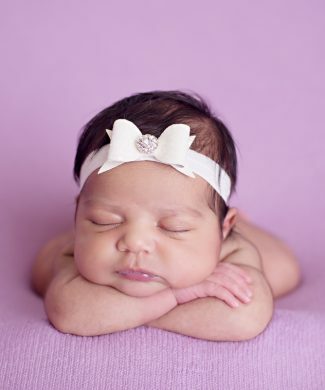 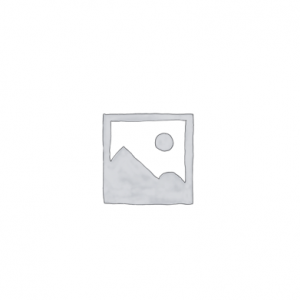 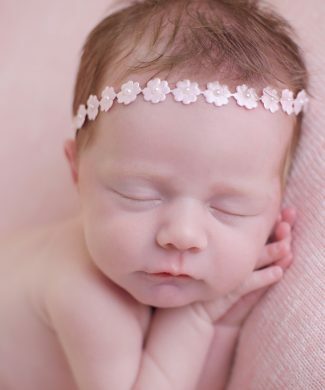 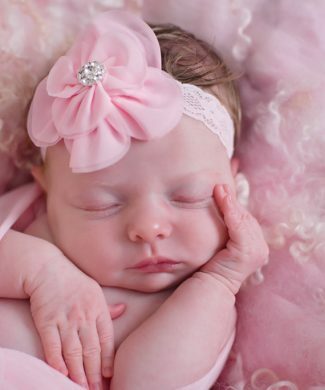 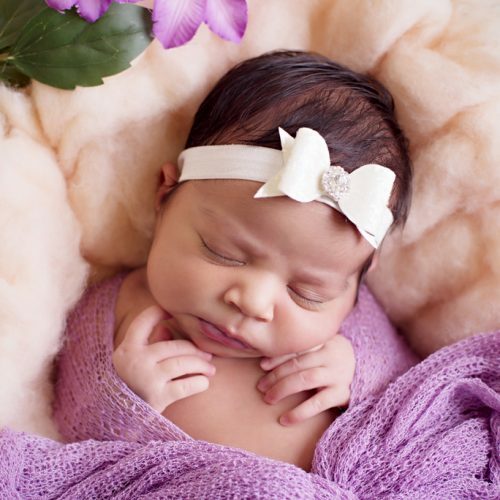 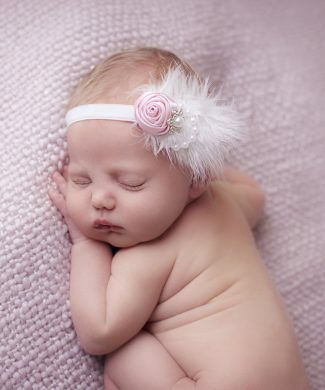 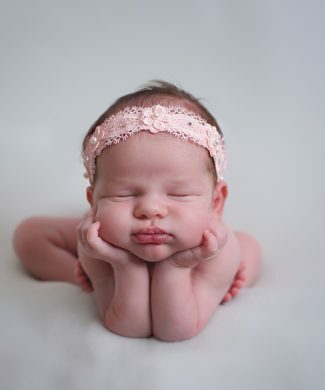 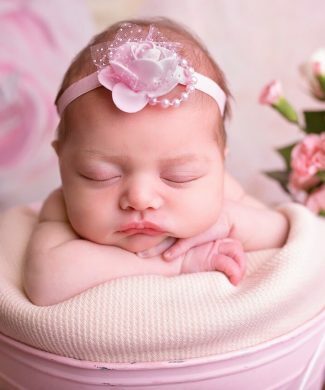 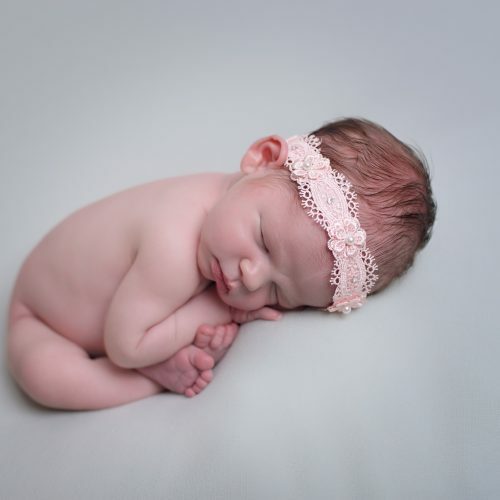 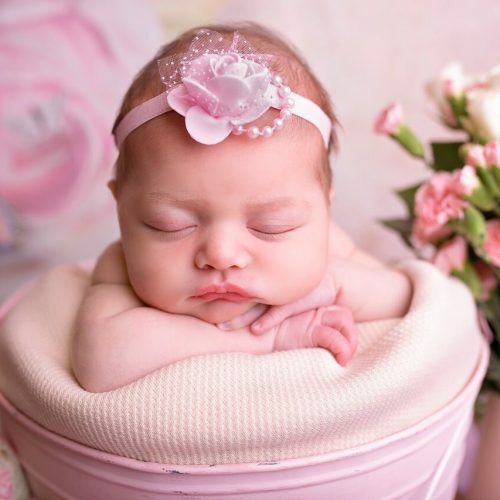 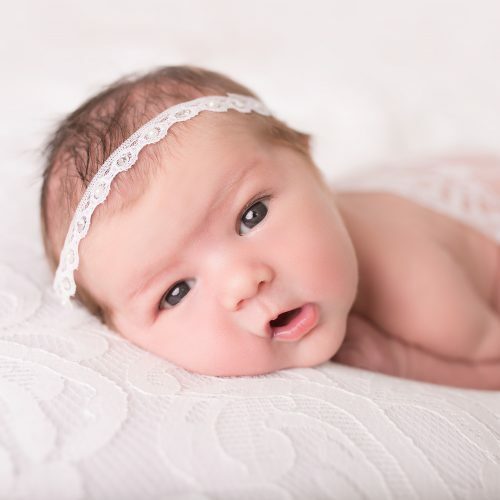 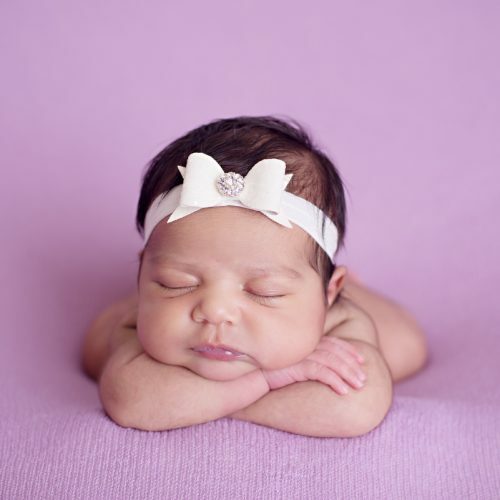 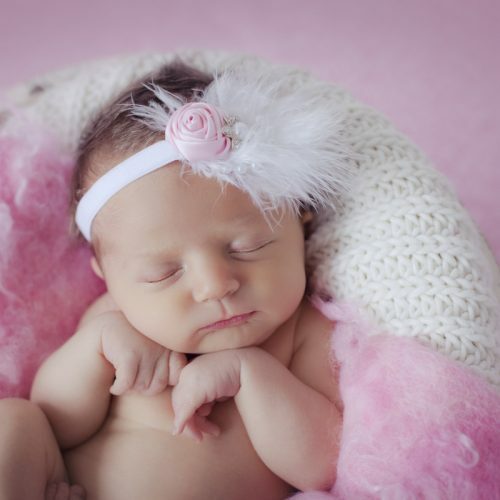 Light pink double bow with knot decorated with pearl and stone button on soft elastic headband. 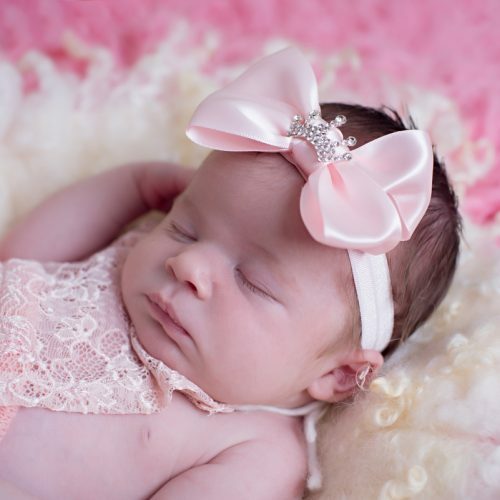 Sequin white bow with snowflake button on a soft headband.